I had the pleasure of hooking up with Streamlight again to review one of their unique, functional and well-constructed flashlights. The Dualie was no exception and really impressed me with not only its 2 bright LED lights but the functionality of the flashlight with magnets. The Dualie easily lights up the path ahead of you in the dark and recharging it is easy. A full charge will take approximately 8 hours. It has a 5-hour run time on high beam and just over 13 hours on low beam, giving you more than enough time to find your game, finish up the job and get on your way home. 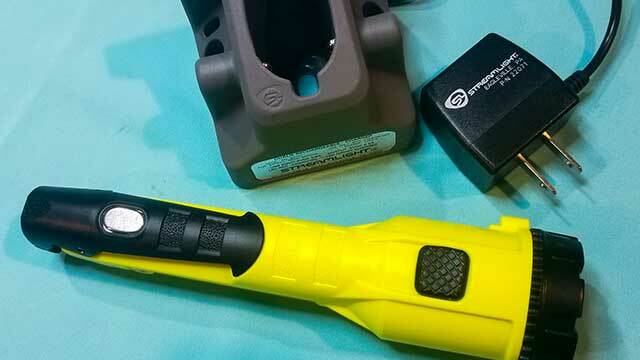 Streamlight deserves a “congratulations” on putting two strong magnets in the perfect spots to utilize the flashlight hands-free. The magnets are also strong enough to hold the flashlight sturdily in place. 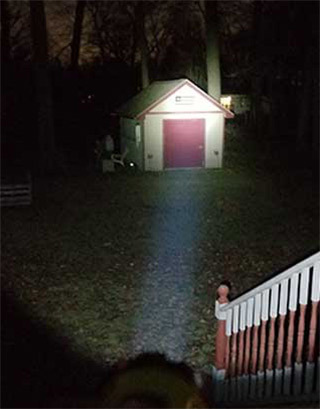 The Dualie has two available lights, one straight on, like a traditional flashlight, and one on its side. This makes it a great product to use outside or in your vehicle. I tested its ruggedness by tossing the flashlight from a height of 8 feet several times. I left the light on, and at impact, the light never went out or flickered due to the high impact plastic that surrounds the internal parts and the light housing in the front. Additionally, I’ve left the light out in below zero temperatures until the temperature of the flashlight matched the frigid outside temperature. It did not disappoint. It turned on and worked well. 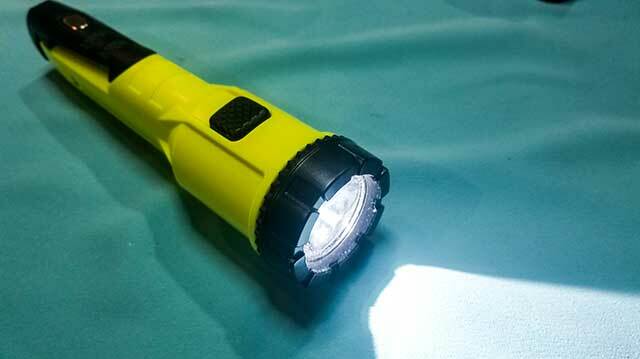 Overall, the flashlight is everything you need in a flashlight - 2 convenient lights, 2 well-placed and strong magnets, lightweight, durable, and a high and low beam. Pricing on the web is around $70.00.